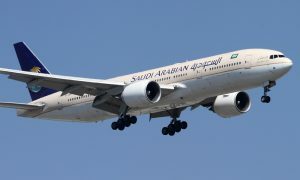 SkyTeam Cargo, the world’s only cargo alliance, has announced that Saudia Airlines Cargo Company became its 12th member effective April 15, 2019. This development will see SkyTeam Cargo significantly increase its footprint across the Middle East. 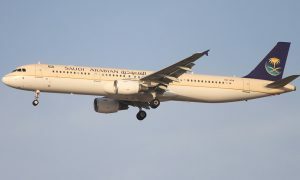 Saudia Cargo and its customers will now benefit from a global network covering over 900 destinations in more than 175 countries. 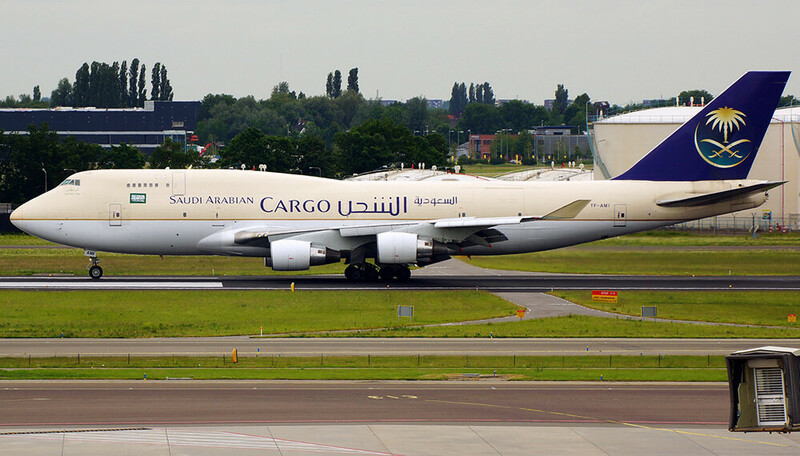 “The members of SkyTeam Cargo are pleased to welcome Saudia Cargo as the newest member of our growing alliance. 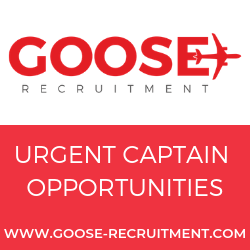 Our current members, and in turn their customers, will benefit from providing the best multilateral cargo customer experience of any global Cargo Alliance.